UPSC ESE Prelims 2018 result is out on the official website. Check out the steps to download and exam pattern for Main examination. 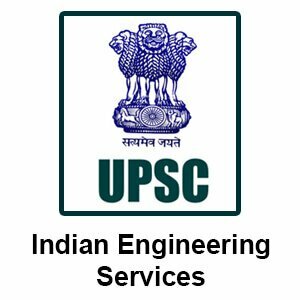 20 February 2018: The Union Public Service Commission (UPSC) has announced the result for the Engineering Services Examination (ESE) 2018 Preliminary phase on 17 February 2018. Candidates who have appeared in the examination can check the result on the official website. 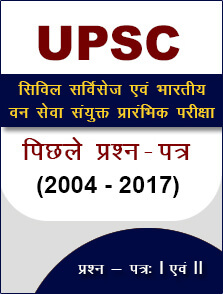 The UPSC ESE Preliminary Exam 2018 was conducted on 7 January 2018. Click on the link “Written Result: Engineering Services (Preliminary) Examination, 2018” under “What’s New” section. On the page where you are re-directed to; click on the PDF link. A PDF file will appear showing the result of written examination for different categories. 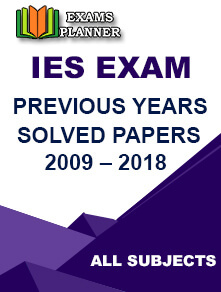 The marks and cut-off marks of ESE (Preliminary) 2018 will be uploaded after the declaration of final result of the examination. Request for change in discipline or centre for ESE 2018 will not be entertained under any situation. The candidates who have qualified the Preliminary examination are required to appear in the Main examination which is scheduled to be held on 01 July 2018. E-admit card for the same will be available approximately three weeks before the exam. The exam consists of two conventional type papers (to be answered in English only) in the specific engineering discipline selected by the candidate. The duration of the exam is three hours and the maximum marks are 600 (300 for each paper – Paper I and Paper II). After qualifying the Main examination, candidates will have to go through the Personality Test (Stage III). The final ranking of the UPSC ESE Exam 2018 will be determined on the basis of marks obtained in Prelims, Main and Personality Test.